Companies that are serious about attracting, retaining and developing talent need to become growth platforms for talent. Systems should be designed where employees at all levels have opportunities for growth on the job, and encouraged to learn from colleagues and external talent. 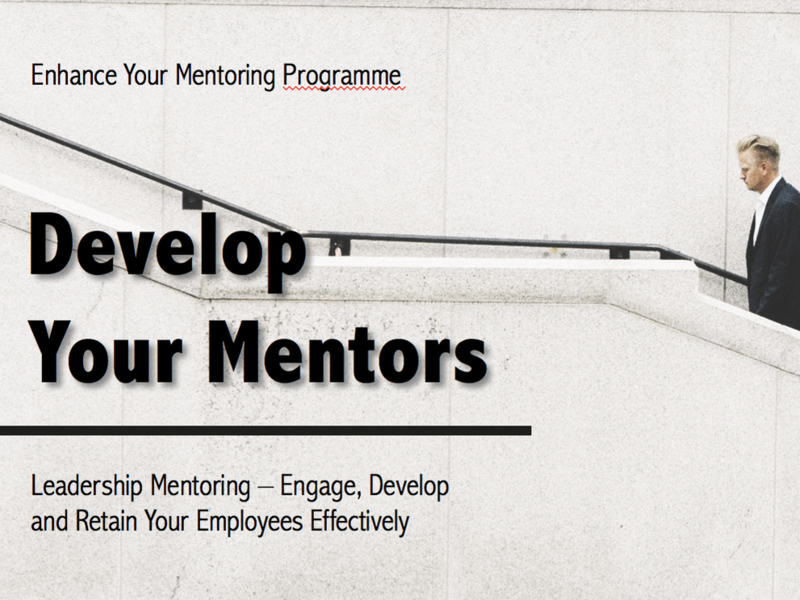 This shift arises from the new generation of employees – the Millennials – who expect to be developed through mentoring, have access to timely feedback, opportunities and stretched assignments, and exposure to internal and external leaders. Leaders, then, are expected to change. Based on a 2017 Global Human Capital Trends Review, successful leadership sees greater emphasis on the notion of team centricity, team engagement and development, as well as knowledge sharing. Leaders need to tap on their younger colleagues, regard them as reverse mentors to learn about technology, work practices and the culture of younger employees. Leaders also need to extend beyond the organization to the broader ecosystem to understand how different business functions, industries and technologies can collaborate or be combined. ​The participation across industries, and the development of a collaborative culture for co-creation culture is required for an organization to continue to be relevant. Keen to find out more? We are always happy to have a chat! Drop us a note! The programme can be customised to suit your organization's needs.